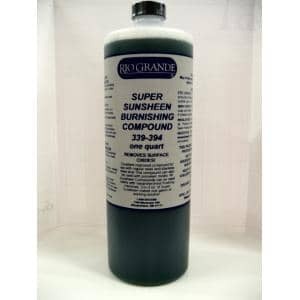 Burnishing Liquid Concentrate 1qt. Makes your tumbler work faster and better. ad 2oz to a gallon of water (1/4 oz to a pint).